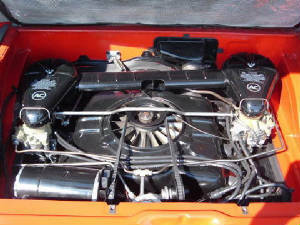 Engine's Belongs In The Rear. Air Cooled Is The Best. 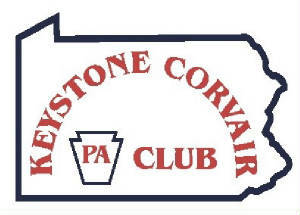 Keystone Corvair Club is based around the Altoona PA area. We have club members from nearby towns to neighboring states. We have a monthly meeting at a local restaurant on the third Thursday of the month. We also publish a monthly newsletter. You can also find us at a local car show or driving them down the road. Some members in our club use their Corvairs for daily transportation. 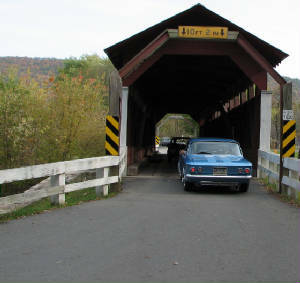 Check out the pages above and you will see the club happenings and some of the members cars at our club events and shows. Enjoy your visit. Please send us an email if you need any info or would like to join us. 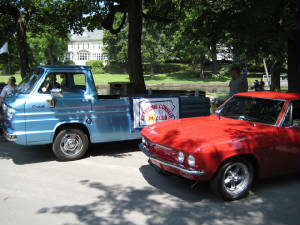 Look us up if you are in the area and would like to join some fun loving Corvair friends. We are an open club that would love you to come join us anytime.